Lounge vs. Recliner: What is the Difference? When searching for the ultimate furniture for relaxation, nothing beats a chair that lets you kick back and put your feet up. During the selection process, buyers might encounter varying terms and wonder about the difference between a lounge and a recliner. Each has its own benefits and challenges, and choosing the right one depends on personal preference and the space it is intended to fit. A lounge can have many definitions. In furnishings, most often it refers to a chair made with the back in a permanent reclining position. This type also has no footrest, so people can either lie back with their feet up, as they would on a daybed, or lounge with their feet on the ground. The term may also refer to a chaise lounge, which can look like a loveseat missing an arm, or like a stereotypical psychiatrist's couch with no arms and no back. The latter will often be molded to gently arc upward under the knee. The key difference between a lounge and recliner is that lounges are static with no moving parts. Recliners, on the other hand, all have some form of motion involved. Typically, the back can go from an upright position to nearly flat, while a footrest rises up from the chair front. Depending on the model, motion can be controlled by pulling a lever, simply leaning back or pushing a button. Most often, the reclining back and rising footrest move in a single, fluid motion, meaning the farther back the chair reclines, the higher the footrest rises. 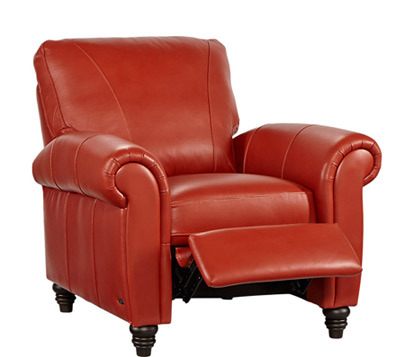 For people who want more control over their chair, there are some recliner models where backrests and footrests work independently. 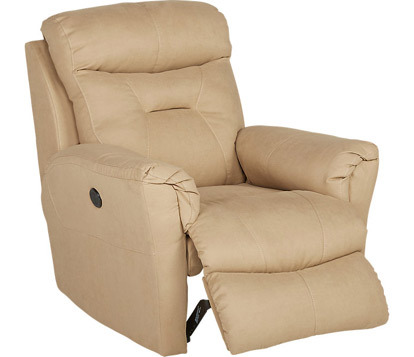 Recliners are versatile because they can also function as a straight-backed chair when in the vertical position, offering both upright and reclined seating, while at the same time utilizing less floor space when they are vertical. However, many models might not fit well in shallow rooms. They need to sit far enough from the wall and other furniture in order to recline fully. 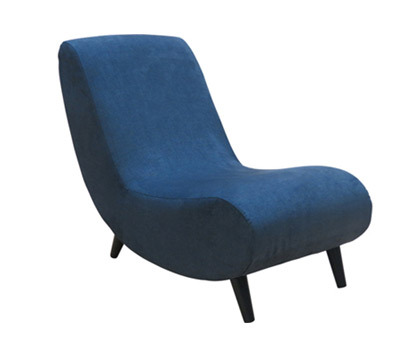 Lounge chairs have a luxurious appeal that makes a statement in a room. Those with permanently reclined seat backs are good for relaxing or listening to music, but not as functional for TV watching or for having conversations. 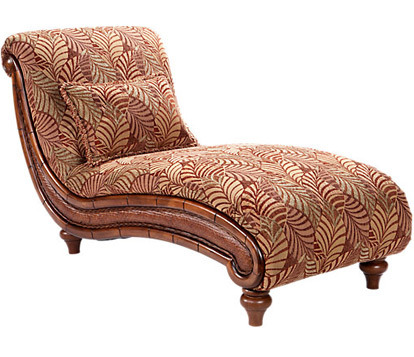 Upright chaise lounges solve this dilemma, though they take up a lot of floor space for a one-person seat. Because they have no moving parts or mechanisms, they won't malfunction and can provide years of reliable comfort.